2. 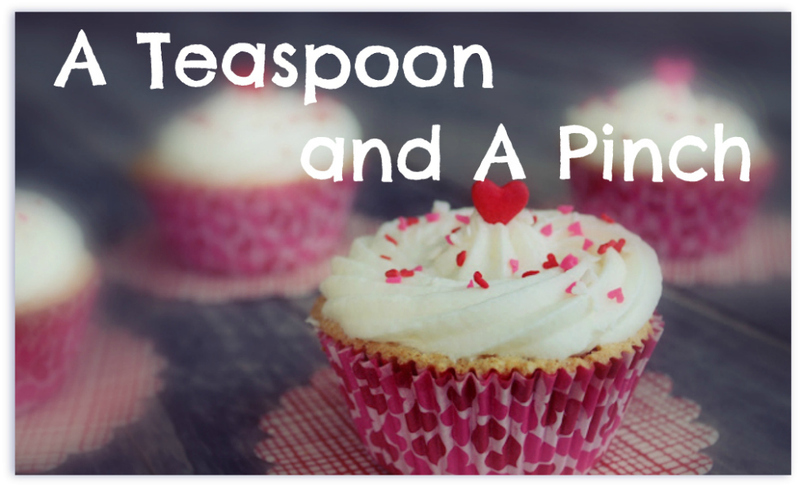 This is a perfect example of a recipe so not turning out like the original. Check out her gorgeous photo here. It's stunning. I'm seriously jealous of her photo skills and setup. But. You'll also notice that her drinks are bright red. Bright red? 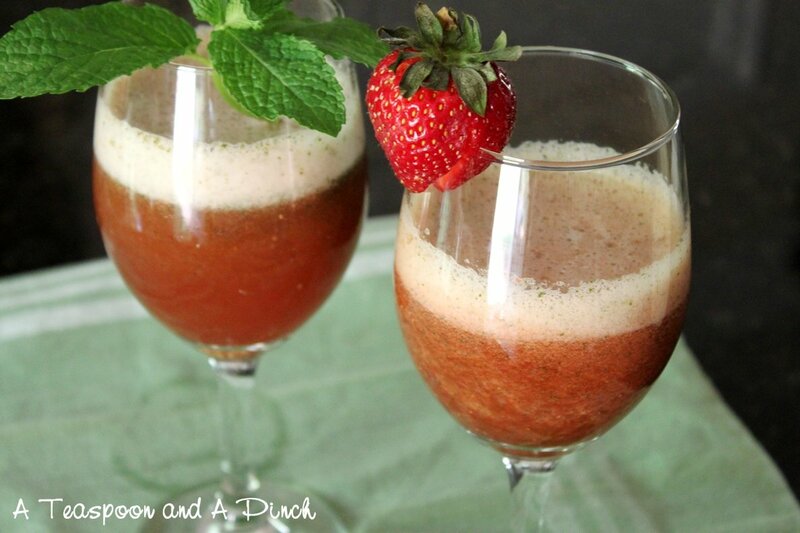 When I blend up red strawberries with the green of the mint, I get brown! Right? Red plus green equals brownish. The same is true when I throw strawberries into my breakfast green smoothies. Kind of sludgy looking, but delicious. How did that girl get bright, beautiful red? 3. You know those grade school projects where you make a volcano out of baking soda and vinegar? That's exactly what happened when we mixed the strawberry slurry with the champagne. It bubbled up and over the glass, and just kept on foaming and overflowing, creating a foam lake on my counter. It was so bad that I started laughing. Poor Bo tried every which way to mix the drinks without making volcanoes, but we ended up just embracing the mess (as you'll see below - photo evidence!). But please don't let my less-than-pretty photos and tales of countertop volcanoes keep you from trying out this recipe. It was so, so good. We've got another bottle of champagne sitting in our fridge, leftover from some event, so I'm pretty sure that I'll ask Bo to pretty-please make these again this weekend. 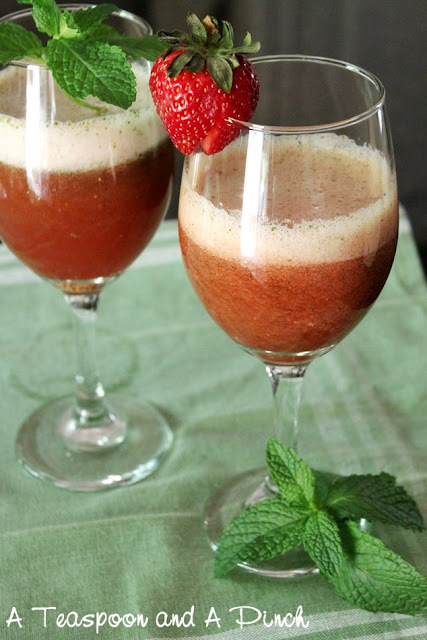 Combine sliced strawberries, mint leaves, lime juice, agave, and water in a blender and process until smooth. 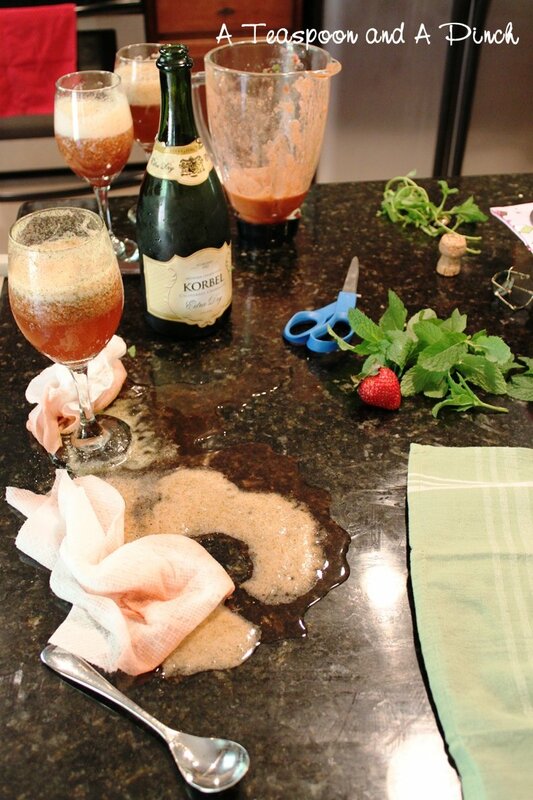 Serve about a 1/2 cup of strawberry mixture with a 1/2 cup of champagne, stirring slowly to combine. 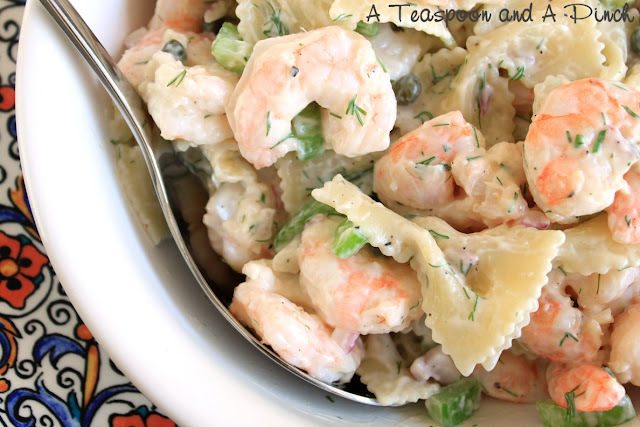 Garnish with extra mint leaves and lime wedges. Total disaster. It even dripped down all over the floor, lol.